As you may know, the Society for Research on Nicotine and Tobacco 19th Annual International Meeting is taking place this week in Boston! 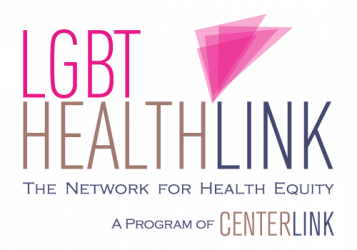 We wanted to give a shout-out to some of our friends (and heroes) in LGBT Tobacco Control who will be presenting posters, and for those of you who won’t be able to be at the conference, a chance to see their work! One of the main goals of the network (and this blog) is to link people with information. 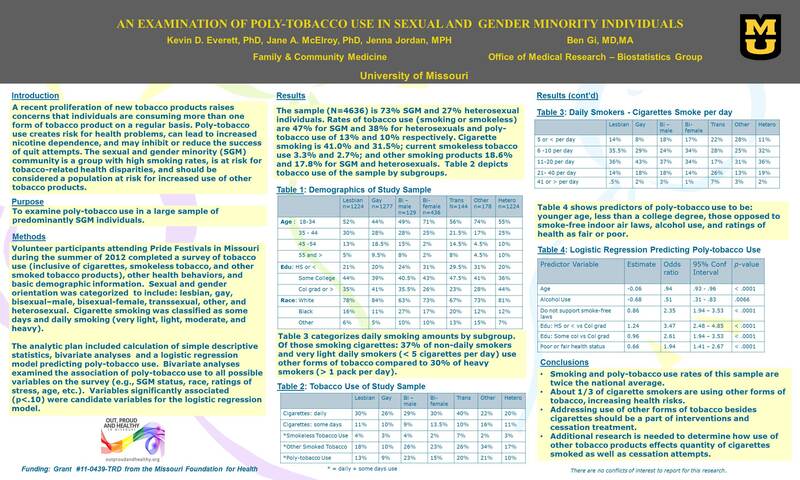 We are really excited that there is such an array of LGBT tobacco information at SRNT this year, and we thank all of the folks who have shared their posters and presentations with us!